525 LAKEWAY LN- Country Home in TN with Huge Shop & Pond near Pickwick Lake State Park!!! Take a Gander at this Private 3 to 4 Bedroom, 2.5 Bath Home on 35 Acres+/- with a Huge 100x50 Metal Shop in Savannah, TN and located only about 2.5 Miles from the Beautiful Pickwick Lake. This is the Perfect Place for Peace and Quiet. There is a Nice Spring Fed Pond, Good Garden Spot, and Mostly all Wooded with Mature Hardwoods filled with Wildlife. Lots of Deer and Turkey seen on the property too. 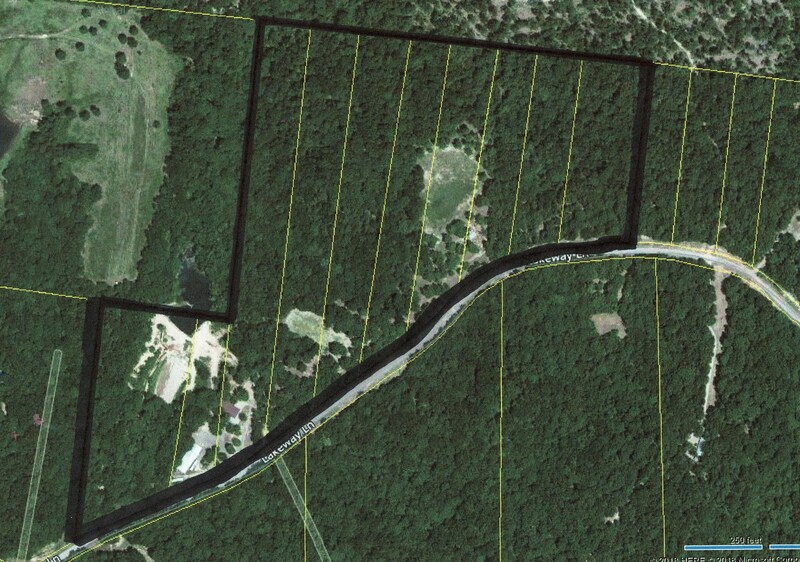 Also there is more land available that joins this property, so please ask about that. The Home is Unique with a Nice Master Suite on the Main Level, 2-3 Bedrooms Upstairs with a Full Bath, Covered Back Deck, 4 Car Carport, Open Patio, 3 Central Heating and Air Units, Spring Water Well, and a Walk-Out Basement that features a Concrete Safe Room. The Shop is approximately 100x50 and has electricity, an enclosed room with air conditioning, built in shelving, 3 Roll Up Doors, and 1 Man Door. This property has a lot going for it. Give us a call today to set up an appointment to see for yourself. Pickwick Lake is a Great Resort Area and a Wonderful Place to Live. Pickwick Lake is approximately 42,000 Acres of Surface Area, is part of the Gorgeous Tennessee River, features magnificent fishing (Bill Dance has said “the next record small mouth bass will come out of Pickwick Lake”), lake is perfect for basically all water sports and recreation, and has several Marinas. Pickwick Landing State Park is very nice with many assets. There is a high-quality 18 hole golf course and there are 3 other golf courses within a 20 minute drive. The Pickwick area has several fine restaurants and you are only about 10 minutes from Savannah, TN for Lowe’s, Wal-Green’s, and Super Wal-Mart. It is about 15 minutes from the 4,000 acre National Park called Shiloh National Military Park where the Battle of Shiloh took place during the Civil War. Shiloh was Opened in 1894. Also, there is a 7,000 Acre Wildlife Management Area called White Oak that is only about a 15 to 20 minute drive from Pickwick. Nashville, TN is about a 2 hour drive and Memphis, TN is about an hour and a half drive. Florence, AL and Jackson, TN are approximately 45 minutes away and Corinth, MS is about 15 minutes from Pickwick/Counce.